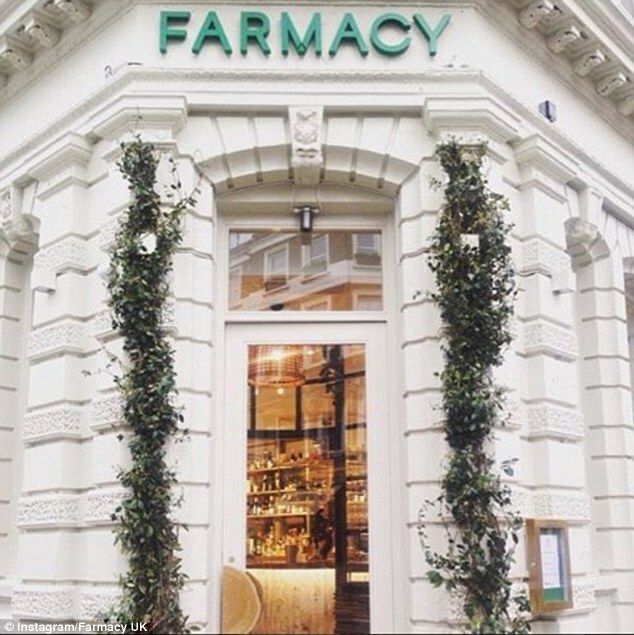 There’s a lot happening in the restaurant and bar scene around here, most recently with the opening of Farmacy on Westbourne Grove this past Monday. Farmacy is a plant based restaurant and bar, so essentially a vegan restaurant, opened by Camilla Al Fayed. I went opening day and it was packed, service was spotty (it was their first service after all), but the food was good. For vegan food. My only problem with it was that as I was eating my aubergine and pumpkin curry, I kept looking for the chicken. It is a beautiful, light, airy space, that it is going to be a sure hit around here: Nice restaurant + rabbit food= Happy Yummy Mummies. 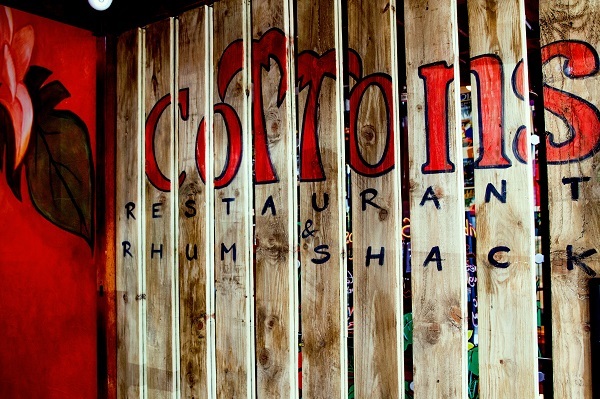 On the heels of the Rum Kitchen’s success, a new Caribbean restaurant and bar is opening up on Notting Hill Gate today, Cotton’s Restaurant & Bar, which will boast 300 different rums on offer. I have been invited to try it out so will give you the scoop in a few weeks. This leads me to think that Notting Hill Gate is upping its game, with Polpo, Cottons’s, and the total refurb of Itsu. Itsu’s new look is also being unveiled today (April 29th), and I will let you know what I think soon enough! Speaking of Japanese, mysushishop is coming to Westbourne Grove very soon. For those who don’t know it, it’s a French-fast-food-fancy sushi (try saying that four times in a row). Or at least it claims to be. Its reviews are mixed here in London, although it has been a hit in France. Let’s see what happens. On the Portobello/Kensington Park Road side of things, Tonkotsu has opened on Blenheim Crescent where the Bubble Tea Bar used to be and I’m keen try it out. Next to it a sweets shop, Ask Mummy and Daddy, has opened in place of the popcorn shop. Across from it, Sweet Things Cafe has been imported from the Primrose Hill and it is absolutely lovely. Around the corner on Kensington Park Road, Peyotito, a Mexican restaurant and little sister to Peyote has taken over the space of Montgomery Bar, which I was quite sad to see go, as it was one of the only bars in the neighbourhood. Notting Hill is now becoming Mexican heaven with Crazy Homies, Santos, Taqueria, and let’s not forget Loco Mexicano. Like I already mentioned, Teresa Tarmey has recently opened a spa/salon around the corner from Cult Granger (I still don’t understand the wait-in-the-rain-for-2-hours-granger-cult, it’s good, but it’s not THAT good). Margaret Dabbs has taken over the Spa NK spa area (not sure what happened and why it closed down), but it offers great medical pedicures for anyone whose feet need some professional help; they are podiatrists who can sort out your wonky feet in a jiffy. So, if this isn’t ‘dynamic’ enough, I don’t know what is.